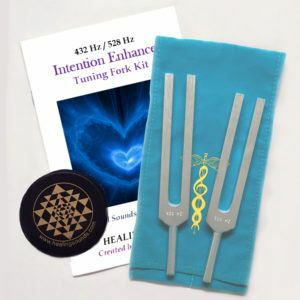 Learn to use your own sounds for healing! 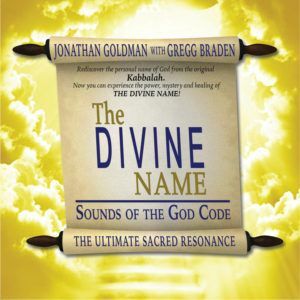 Experience the majesty and power of using your own voice as an instrument for healing as Jonathan Goldman takes you on a harmonic journey through “Vowels As Mantras” and “The Fundamentals of Vocal Harmonics”. These are exercises from Jonathan’s cutting edge sound healing classic, HEALING SOUNDS. These two exercises form the basis of much of Jonathan’s work teaching the healing power of our own voice. With “Vowels As Mantras” you will learn to resonate your chakras with the 7 Sacred Vowel Sounds. Toning the chakras in this manner is a powerful tool for health and transformation. With “The Fundamentals of Vocal Harmonics”, you will also learn techniques designed to give you the ability to create vocal harmonics, producing two or more notes at the same time. Experience the resultant transformative benefits. 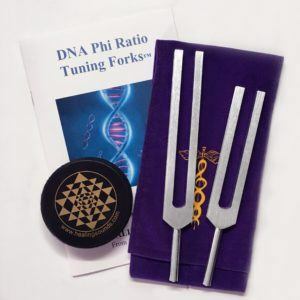 These sounds can entrain brain waves, charge the brain, resonate the physical body, improve the quality of our voice, enhance our ability to hear and heighten our consciousness.